All our professionals at Perry Dental maintain the highest levels of accreditation and pursue ongoing education to stay abreast of the latest trends in dentistry. 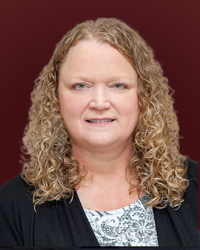 Dr. Tammy Mika grew up in Brighton, MI and was a graduate of Brighton High School. She attended University of Michigan for her undergraduate degree. She Played Varsity Softball for UofM where she was an academic All-American athlete. She recieved her Doctorate of Dental Surgery from The University of Detroit Mercy School of Dentistry. 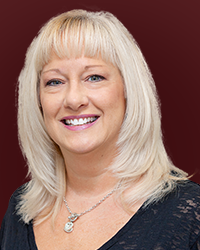 She has proudly been serving the dental needs of Perry and the surrounding area since 2003. Dr Mika is also a member of the American Dental Association, and the Michigan Dental Association. She is married to her husband Paul and they have three children. In her spare time, Dr. Mika enjoys spending time with her family, new adventures, running, triathlons and Michigan Athletics. Dr. Halliday was born in Flint Michigan and graduated from Flushing High School. He earned his undergraduate degree from the University of Michigan in Ann Arbor. After receiving his Doctorate of Dental Surgery from the University of Detroit in 1982. 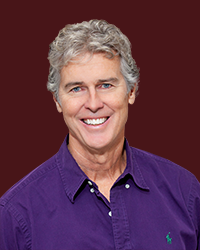 Dr. Halliday opened a private practice in the Detroit area and taught at the University of Detroit Dental School. He returned to the Flint area in 1988. He continues to practice family dentistry. Personally, Dr. Halliday married Frances in 1987 and resides in Linden with their two children. He enjoys sailing, hockey, and many outdoor sports. 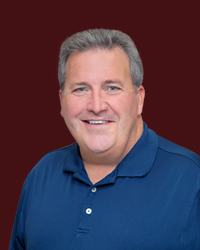 Dr. Horal grew up in Brighton, Michigan and graduated from Brighton High School. He earned his undergraduate degree from the University of Michigan, He then continued on at the University of Michigan, earning his Doctorate of Dental Surgery in 1985. Dr. Horal also maintains a family dental practice in Brighton. Personally, he enjoys spending time with his wife, Louise. Together, they have two grown sons and two grandsons. Dr. Horal enjoys golfing, hunting, yard work and bicycling. He and Louise are actively involved with the Make A Wish Foundation, participating in the Wish A Mile bicycle tour, raising money for kids with life threatening illnesses. Dr. Is also involved with the Evans Scholar Foundation, which awards college scholarships to young golf caddies. Bridget has been an important team member of Perry Dental since 2002. She is one of our doctor's chair side Assistants. She grew up in Troy, MI where she studied Small Business Administration. Bridget currently resides in Morrice with her husband, John. In her spare time, she enjoys spending time with their children, friends and family. She also enjoys camping in new places and exploring. 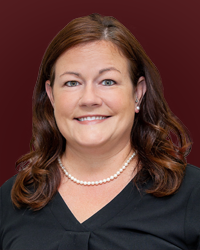 Kristen has been with the Perry Dental team since 2006. She graduated from Oakland Community College and is a Licensed Registered Dental Hygienist. She is certified to administer anesthetic and nitrous Oxide. 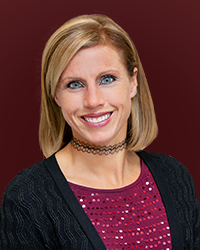 Kristen resides in her hometown of Howell, MI with her husband Joran, their daughter Kailen, son Greyson and their Jack Russell Terrier, Socket. In her spare time she enjoys reading, traveling, gardening and spending time with her family and friends. 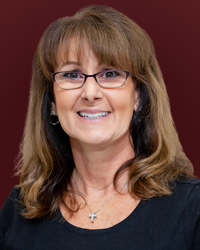 April has been with the Perry Dental Team since 2006. 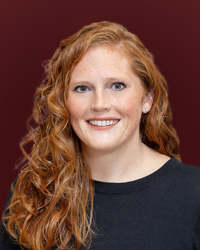 April graduated from Dental Hygiene School in 2004, and is a licensed registered Dental Hygienist. She is also certified to deliver Local Anesthetic. In her spare time, she enjoys spending time with her two children, Jade and Nick, camping and hunting. Shuron is the Office Manager at Perry Dental. She has been part of the Perry Dental Team since 2004. She resides in Morrice with her husband of over 30 years, Todd. They have 2 children and 3 grandchildren. In her spare time she enjoys spending time with her grandkids, Nolan, Raleyn and Lilylynn, reading and traveling. 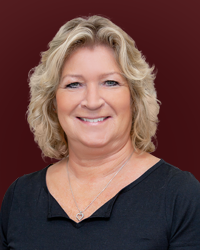 Brenda has been part of Perry Dental since 1991. She is one of our licensed, registered Hygienists. Brenda graduated from Mott Community College and is certified to deliver local anesthetic. She has one daughter who has graduated from college and is engaged. In her free time she enjoys baking, power walking, reading, crafting and spending time with family and friends. 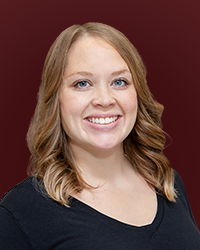 Amie has been with Perry Dental since 2012. She is part of our Front Desk Team. Amie has been married for over 30 years and has 3 daughters and 5 grandchildren. In her spare time she enjoys traveling, boating throughout Michigan, cooking and spending time with family and friends. 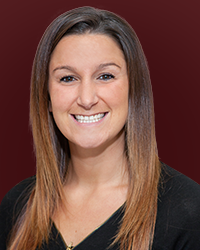 Ashley has been with the Perry Dental Team since 2013. She is one of our front desk team members. Ashley grew up in Shaftsburg, MI. & graduated from Perry High School. Ashley resides in Laingsburg, MI with her husband, Matt her son Trenton and daughter Allie. In her spare time she enjoys fishing, camping, boating and cooking. 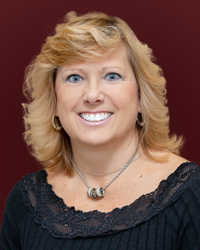 Sherri has been with the Perry Dental team since 2012. She is one of our Doctor's chair side assistants. She served in the US Army for 7 years. She currently resides in Owosso, MI. She has two sons and a daughter. In her spare time, she enjoys walking her dog, reading and spending time in her flower gardens. 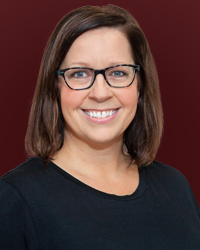 Missy joined our Perry Dental team in 2018. She is one of our registered Licensed Dental Hygienists and is also certified to administer Local Anesthetic. She graduated from Kellogg Community College in Battle Creek in 1994. She resides in Laingsburg with her husband, Matt and their Chocolate Labs. In her spare time she enjoys fishing, cooking and spending time with friends and family. 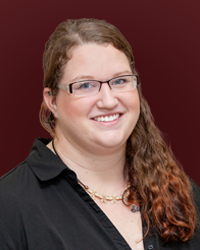 Brittney has been with Perry Dental, Part time since she was in high school; starting in 2009. She is part of our front desk team currently. She attends Baker College and is seeking a degree in Criminal Justice. She is married to her husband Kelton and they have one daughter named Lilylynn. Her hobbies include spending time with family, her 2 Pit Bulls, crafts, music and shopping. Rena is part of our valuable Front Desk Team. She has been with Perry Dental since 2016. In her spare time she enjoys thrift shopping, traveling, camping, the outdoors and exploring new places with her fiancé, Nathan and 3 daughters; Bentlee, Elliotte and Marley.